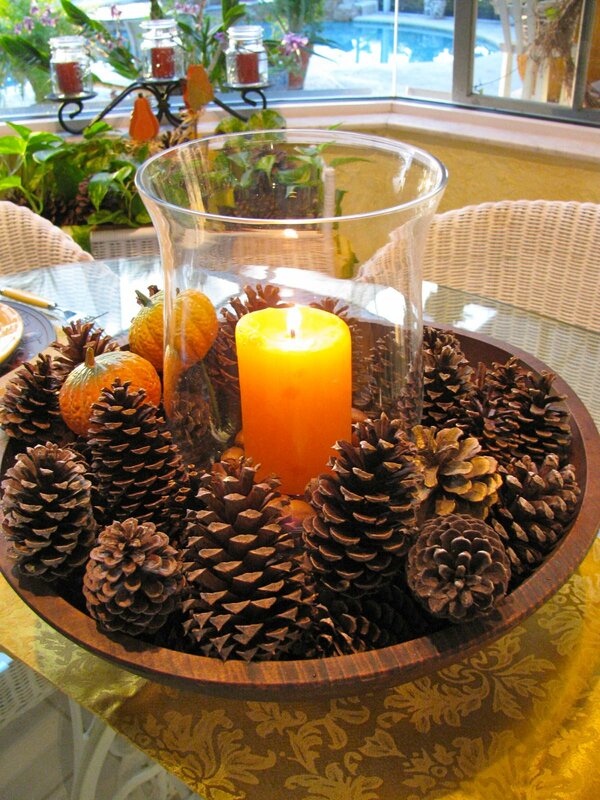 Gorgeous Fall Table Centerpieces That Your Home Misses Right Now. 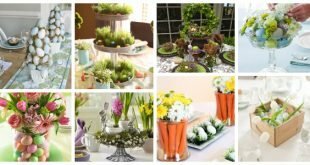 Get the necessary tools and decoration and put them together to create a stunning centerpiece that will attract all of the attention in your home. 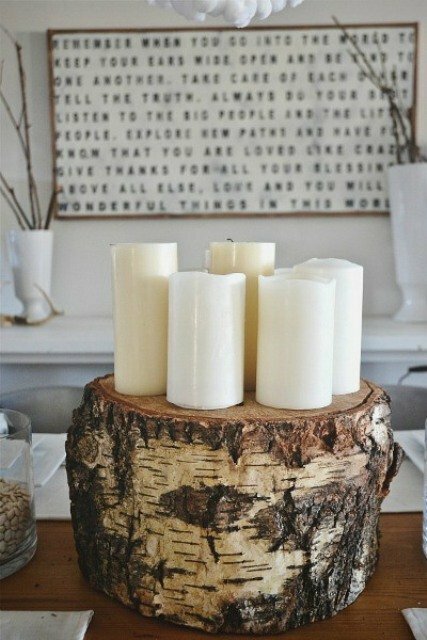 It will surely be the first thing people notice when they come in your home! 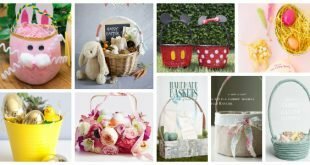 Check them out and make your pick! 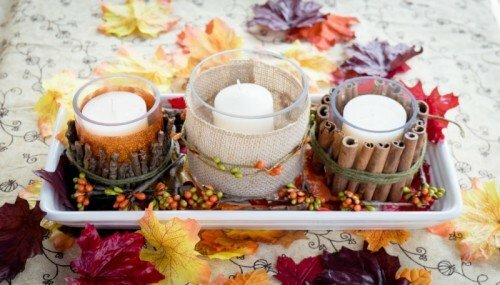 Candles will make your home feel a lot warmer, so they are a must when it comes to fall table centerpieces. 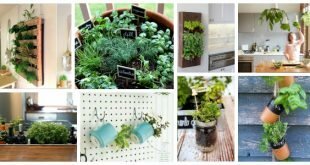 Add them to your table in any possible way. 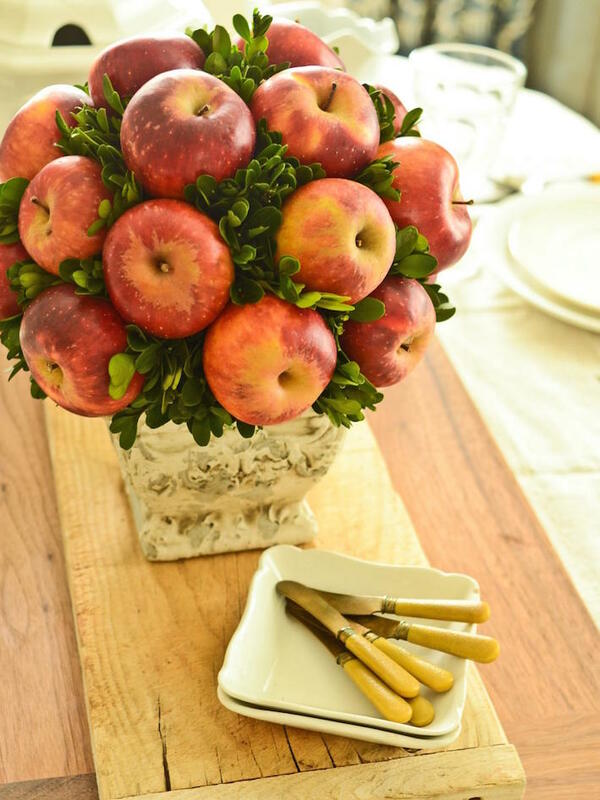 Did someone mention apples? 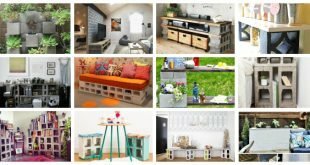 Make this outstanding decoration and see how everyone says wow! 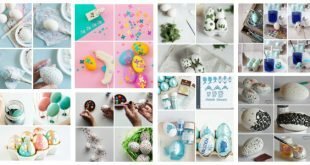 There will be tons of compliments on your account for sure! 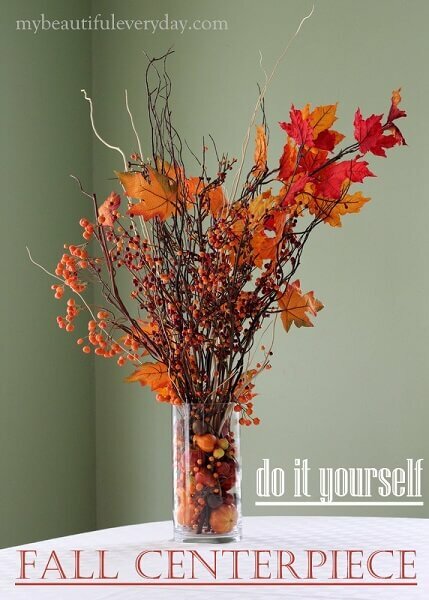 Reuse old bottles to add interest to your dull and boring table this fall by inserting some branches with fall leaves in them. 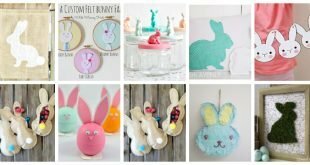 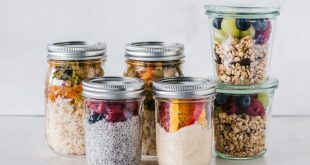 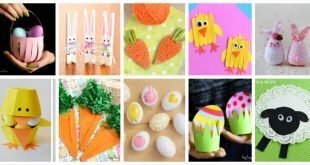 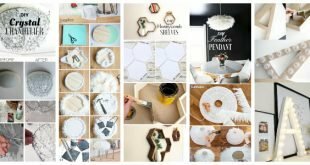 If you aren’t feeling really crafty this is a good DIY project to start with. 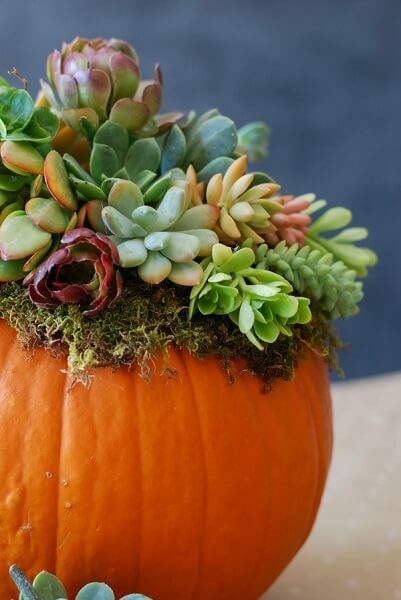 I’m totally in love with succulents and now that they are placed in a pumpkin I’m more than fascinated. 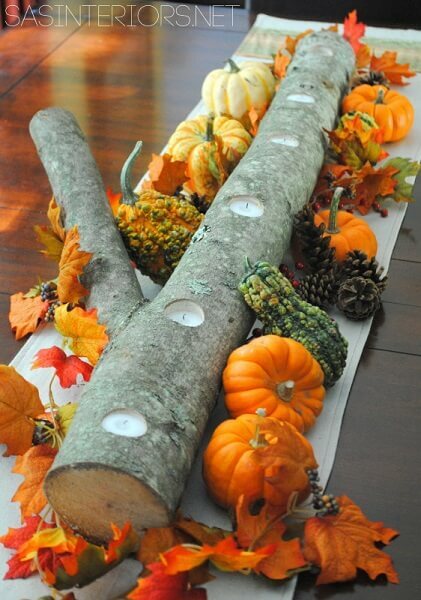 Nothing says fall more than this table centerpiece, right? 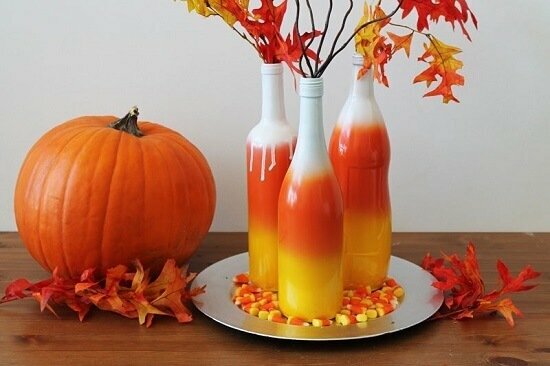 There is corn everywhere during fall, so why don’t you add it on your table too? 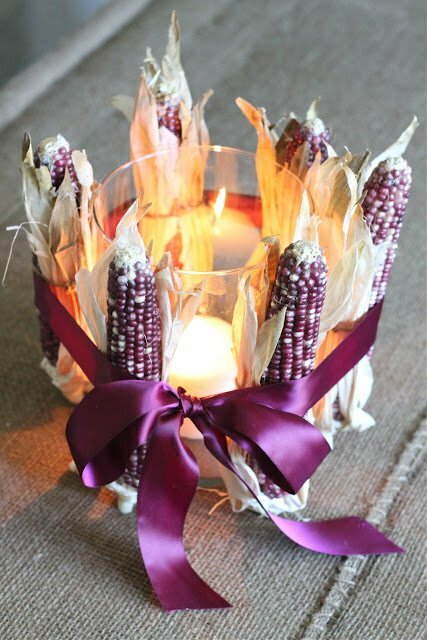 Wrap some mini corns around a candle for a quick and easy table centerpiece. 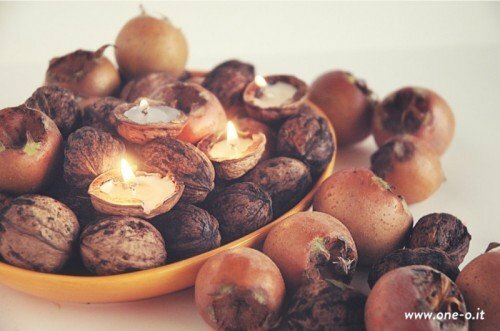 Aren’t these nuts tealights just adorable? 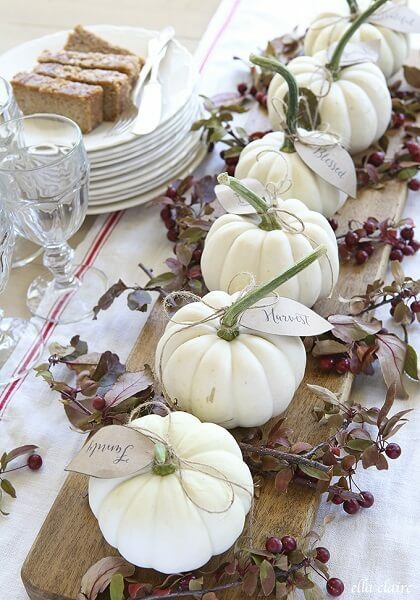 Eat the nuts and use the shells to make this unique decoration that will make a statement on your table this fall. 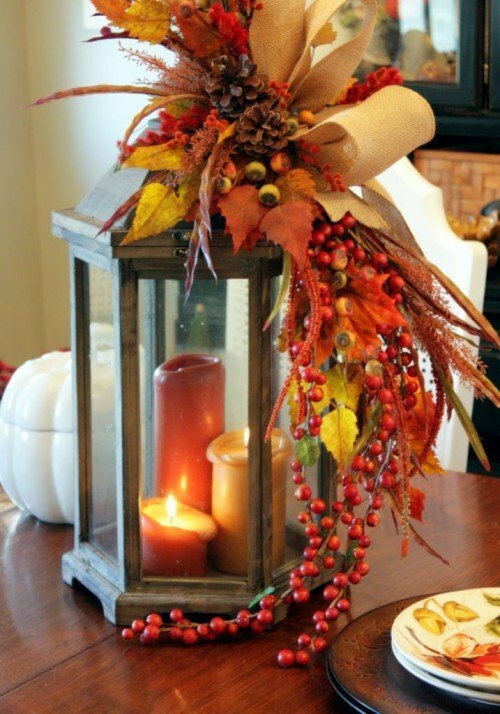 It is so easy to put the existing home decorations in the fall spirit. 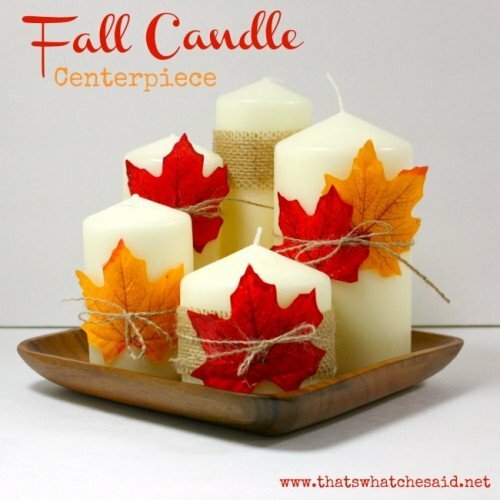 All you have to do is to attach some leaves to the candles you already have at home and you are done. 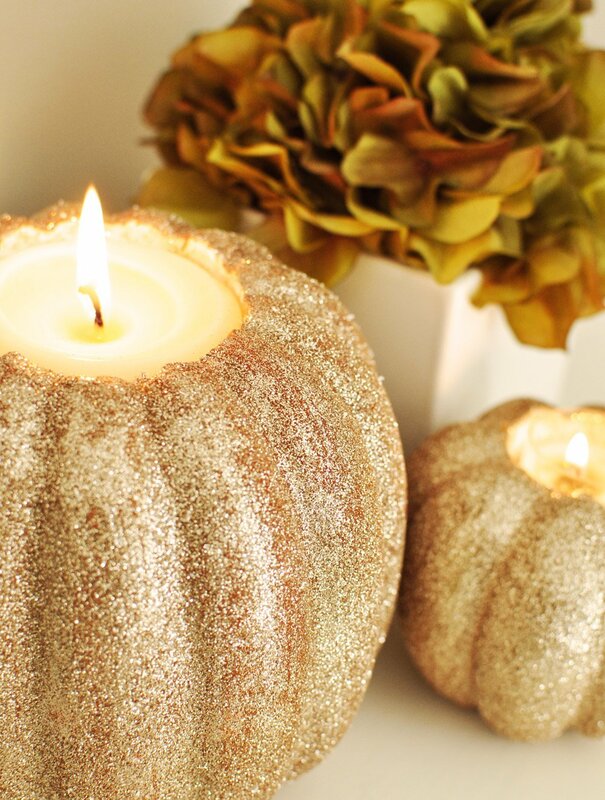 This is a wonderful decoration that won’t break your wallet at all!